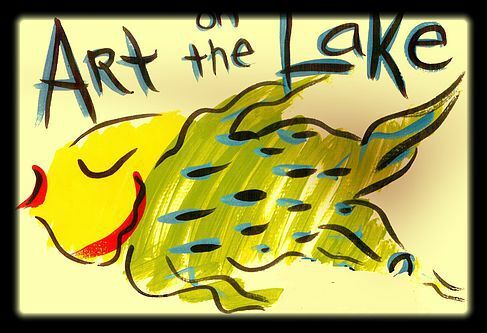 Art on the Lake is held each year in April. 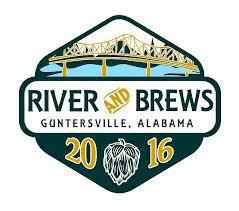 Alongside beautiful Lake Guntersville, this event features over 130 fine artists and craftsmen from throughout the southeast and beyond. In addition, we have food vendors, outdoor games and rides, and a bake sale - fun for the entire family! 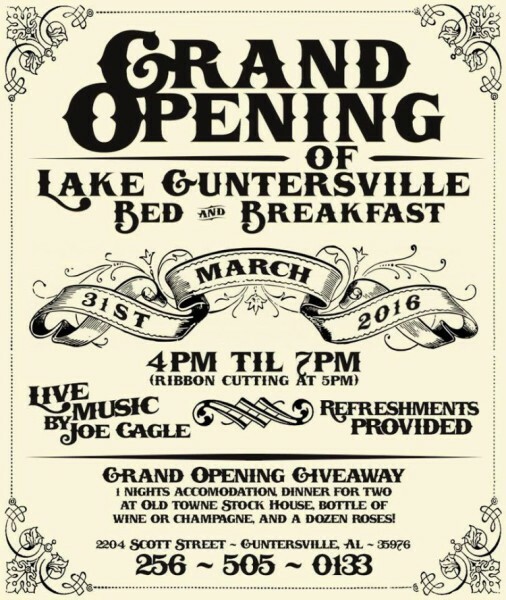 Sponsored by the Twenty-First Century Club of Guntersville, Art on the Lake promotes the arts while benefiting our scholarship program for local high school graduates.